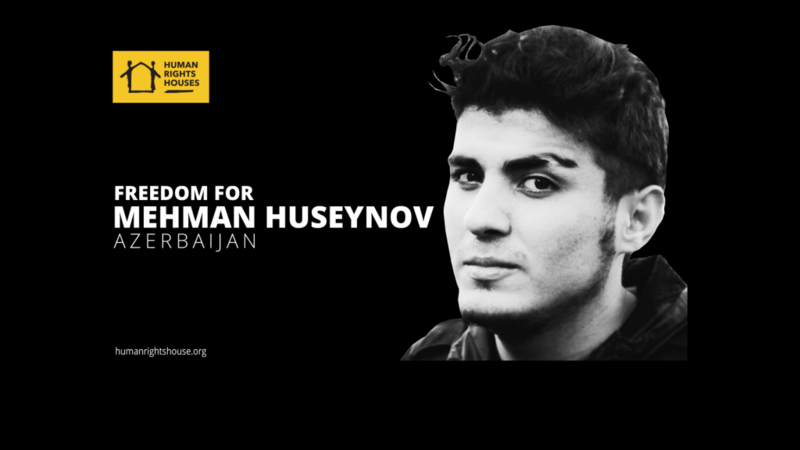 The undersigned organisations strongly condemn the abduction and torture of Azerbaijani journalist Mehman Huseynov and call on Azerbaijan’s authorities to immediately investigate the case and to hold those responsible accountable. Moreover, Huseynov’s conviction should be overturned and the travel ban against him lifted. We further call upon the Azerbaijani authorities to immediately and unconditionally release all journalists, bloggers and activists currently imprisoned in Azerbaijan solely for exercising the right to freedom of expression. 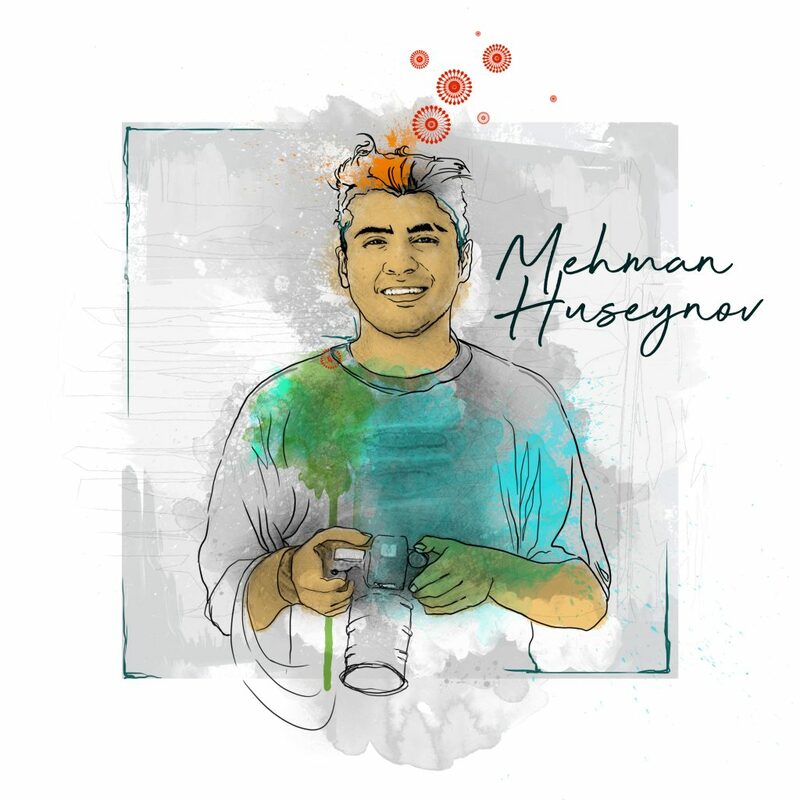 Mehman Huseynov, Azerbaijan’s top political blogger and chairman of the local press freedom group, Institute for Reporters’ Freedom and Safety (IRFS), the country’s leading press freedom group, was abducted in Central Baku at around 8 pm local time on Monday 9 January. He was pushed into a vehicle by unknown assailants and driven away. His whereabouts were unknown until early afternoon on Tuesday, when it emerged that Huseynov had been apprehended by unidentified police agents. 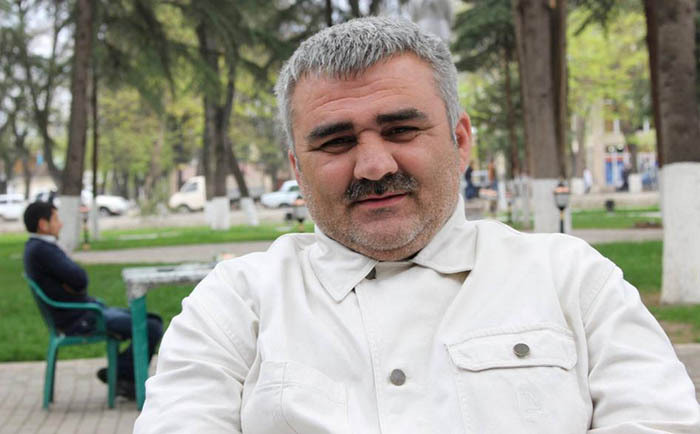 On 10 January, Huseynov was taken to Nasimi District Court, where he was tried on charges of disobeying the police (Article 535.1 of the Administrative Offences Code), which carries a sentence of up to 30 days in jail. The Court released him; however, he was fined 200 AZN (approx. 100 EUR). Huseynov said he was tortured while in police custody. He reported being driven around for several hours, blindfolded and suffocated with a bag. He also said that he was given electric shocks in the car. On being brought to Nasimi District Police Department he lost consciousness and collapsed. An ambulance was called, and he was given painkillers and sleep-inducers by way of injection. His lawyers confirmed that his injuries were visible during the court hearing. The court also ordered that Nasimi district prosecutor’s office conduct investigation into Mehman Huseynov’s torture reports. “We resolutely denounce this act of torture and wish Mehman Huseynov a rapid recovery,” said Gulnara Akhundova, the Head of Department at International Media Support. “All charges against Huseynov must be dropped unconditionally, and those responsible for his torture should be tried in an independent and impartial manner, as should those in the chain of command who are implicated”. ‘The fact the Mehman Huseynov was convicted of disobeying the police for refusing to get into the car of his abductors beggars belief. We know that the Azerbaijan authorities have a long history of bringing trumped up charges against writers and activists. His conviction should be overturned immediately’ said Salil Tripathi, Chair of PEN International’s Writers in Prison Committee. “This is another example of continued repression against journalists in Azerbaijan, which is why RSF considers Aliyev a predator of press freedom. Huseynov is one of dozens of journalists and citizen journalists who remain under politically motivated travel bans. Although he has been released, he remains at serious risk. 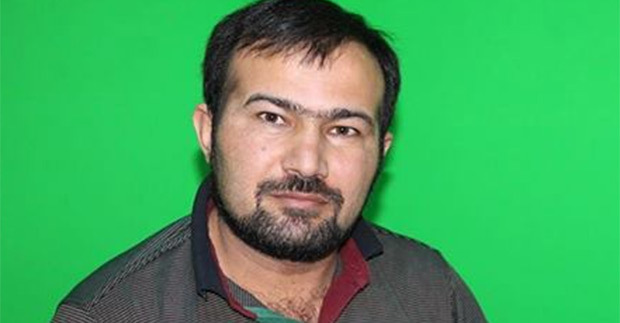 The international community must act now to protect him and other critical voices in Azerbaijan.” said Johann Bihr, the head of RSF Eastern Europe and Central Asia desk. Although Huseynov’s family and colleagues had repeatedly contacted the police since his disappearance on 9 January 2017, they were not informed about his arrest until early afternoon the following day when he was brought to court. Hence, the undersigned organisations consider Huseynov’s abduction as an enforced disappearance, defined under international law as the arrest or detention of a person by state officials, or their agents, followed by a refusal to acknowledge the deprivation of liberty, or to reveal the person’s fate or whereabouts. The UN Working Group on Enforced or Involuntary Disappearances has repeatedly clarified that ‘there is no time limit, not matter how short, for an enforced disappearance to occur’. As a signatory of the International Convention for the Protection of All Persons from Enforced Disappearance (ICPPED), Azerbaijan is obliged to refrain from acts that would defeat or undermine the ICPPED’s objective and purpose. Despite the much-lauded release of political prisoners in March 2016, the persecution of critical voices in Azerbaijan has accelerated in recent months. Currently, there are dozens of journalists and activists behind bars for exercising their right to free expression in Azerbaijan. “The government has sought to destroy civil society and the media in Azerbaijan, while developing relations with Western states to secure lucrative oil and gas deals”, said Katie Morris, Head of the Europe and Central Asia Programme at ARTICLE 19. “While the government may release a journalist one day, the following day they will arrest or harass others, creating a climate of fear to prevent people speaking out. The international community must clearly condemn this behaviour and apply pressure for systemic reform”, she added. 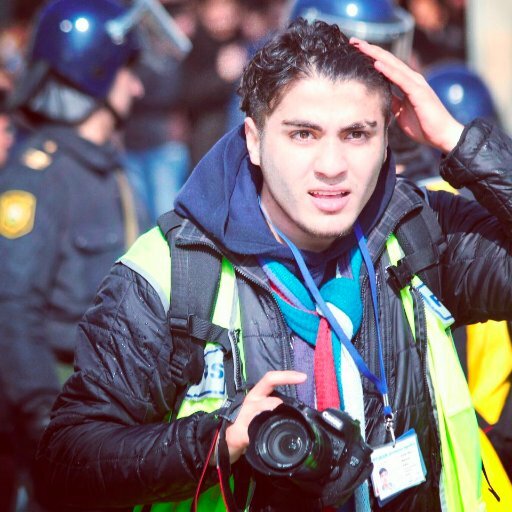 “We must stop the sense of impunity on attacks against journalists and human rights defenders in Azerbaijan, of which this attack against Mehman Huseynov is a sad illustration. The international community must seriously address this climate of impunity and take concrete actions, through the Council of Europe and the United Nations Human Rights Council, to regularly monitor the human rights situation in Azerbaijan and hold the authorities to their commitments in this regard,” said Ane Tusvik Bonde, Regional Manager for Eastern Europe and Caucasus at the Human Rights House Foundation. The undersigned organisations call on the authorities to take the necessary measures to put an end to vicious cycle of impunity for wide-spread human rights violations in the country. We call on the international community to undertake an immediate review of their relations with Azerbaijan to ensure that human rights are at more consistently placed at the heart of all on-going negotiations with the government. Immediate and concrete action must be taken to hold Azerbaijan accountable for its international obligations and encourage meaningful human rights reform in law and practice.